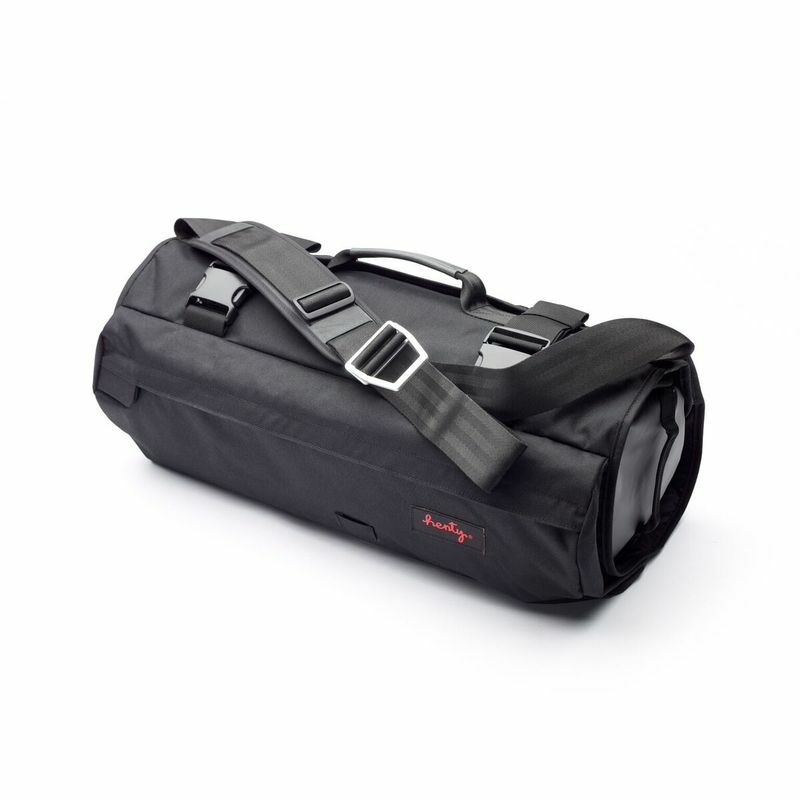 After successfully propelling onto the world stage, two Aussie mates Jeremy Grey and Jon Gourlay, have come up with the ultimate bag for active travellers and commuters, the Henty CoPilot. The crowdfunding campaign took flight and made this popular product possible. With more than 1,000 backers pledging over $320,000 bringing this slick two-bag system to life, for every adventure traveller and commuter to enjoy. 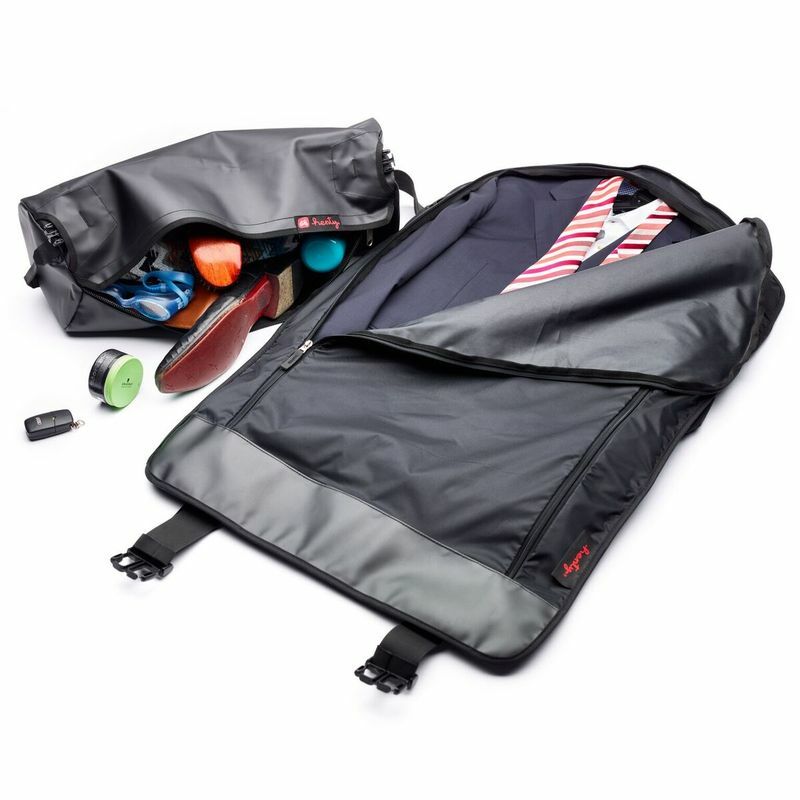 Designed the make travelling even easier, the clever two-in-one Henty CoPilot consists of an outer garment bag, and a spacious grab 20 litre inner utility bag. Gear up and use them together, wrapping the garment bag around the utility bag, or wear separately as a stand-alone backpack. 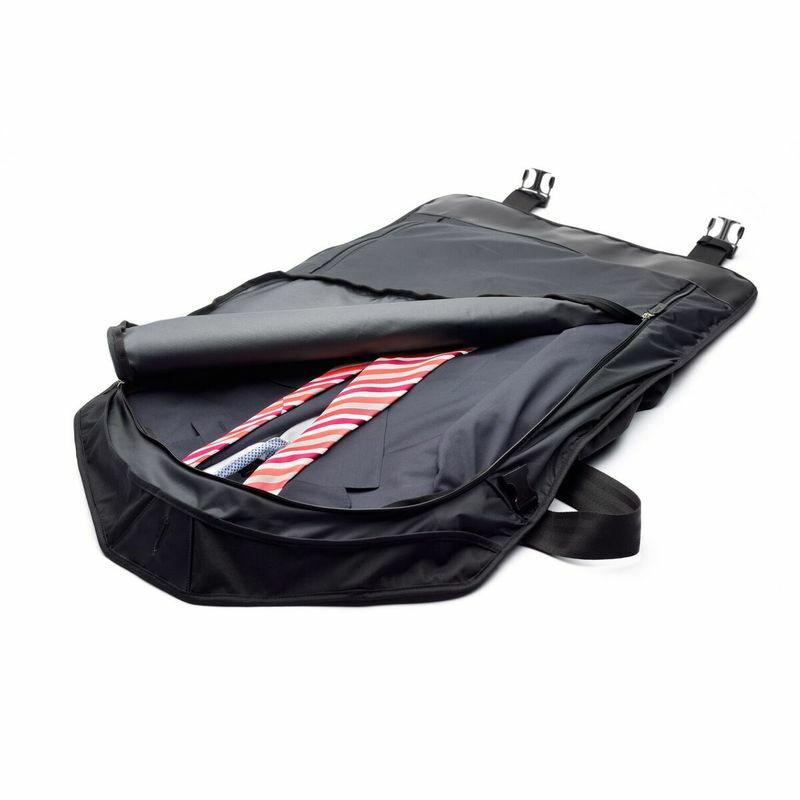 Made from recycled plastic, the semi-rigid vertical ribs define the diameter of the garment bag. When rolled, it holds clothes in place minimising creasing. Hauling more than your clothes, the multi-purpose Henty CoPilot has enough space for your business and leisure needs, including; laptop and other tech devices, two pairs of shoes, toiletries, accessories and gym gear. Optimised for aeroplane travel, the stylish carry-on Henty CoPilot enables hands free transiting through terminals and can be easily stowed in overhead lockers. 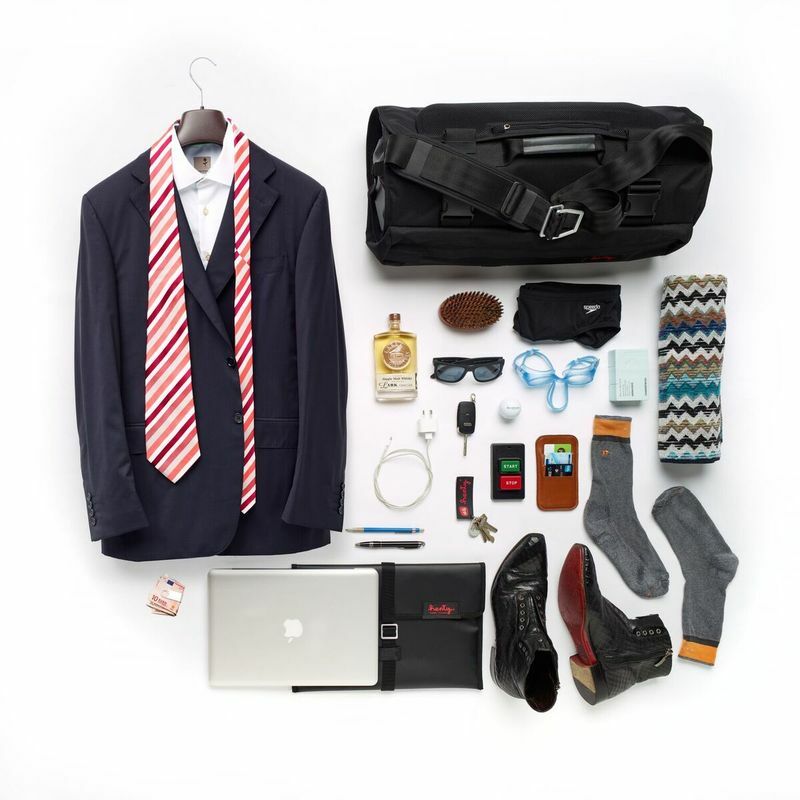 Whether navigating by air, train, bus, running, walking, cycling or motorcycling, you can be sure to land with your clothes looking fresh and ready to impress. Durable enough to withstand the toughest of trips, the Henty CoPilot comes loaded with all the features to keep you on the move. A large external pocket handy for passports, tickets, important documents and keys, removable laptop pouch and strong coat hanger with pivoting hook, comfortable padded adjustable straps with solid aluminium buckles, leather handle for carrying briefcase style, and a high-vis contoured waterproof rain jacket to protect your bag and belongings. Customise the way you travel with Henty’s ingenious inner bag designs that are compatible with the CoPilot. Choose from; Inner Tube, Dry Bag, Sports Messenger and the Sports Backpack. Setting a new standard for travel bags, the Henty CoPilot was awarded Chicago Athenaeum’s most prestigious Good Design Award, in 2016, for the most innovative and cutting-edge product designed and produced across the world.